Practice Race 3:00 pm, registration 5:00 pm to 7:00 pm. 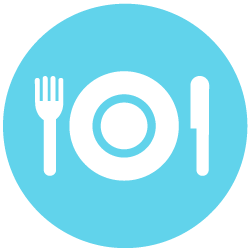 Dinner at the Arboreal Restaurant; extra dinners are $45 per person. Button down shirts and blazers are encouraged; cocktails at 6:30, dinner at 7:30. 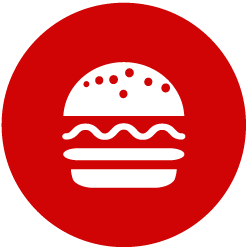 The MC Blue Chip is by invitation only. Eligible boats will be notified by September 8. If you qualify in the next 3 weeks, please contact the regatta chair immediately. This is an MCSA sanctioned event. Each skipper must be a current member of MCSA and meet trophy age requirements before the first scheduled race. Non-MCSA members will be scored DNC for all races. 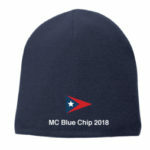 2018 MC Blue Chip Beanie Hat – New this year!